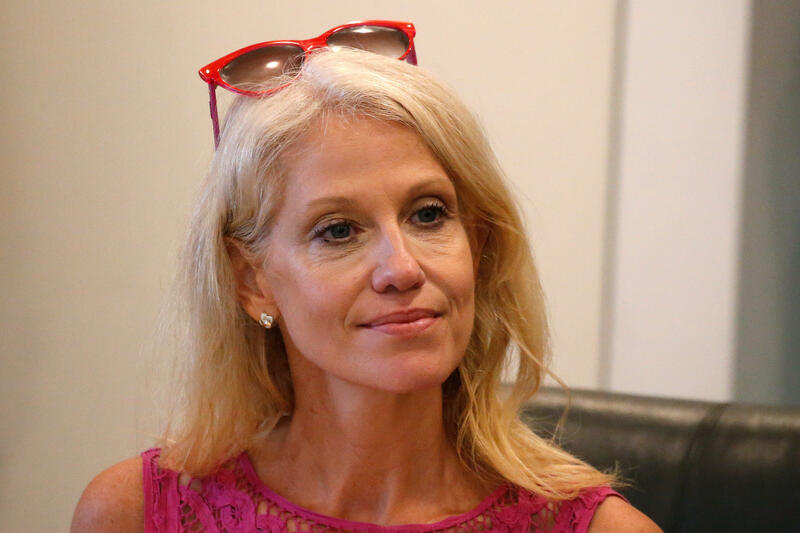 Donald Trump’s new campaign manager Kellyanne Conway on Sunday reversed her position that the GOP presidential nominee should release his tax returns while under audit. The audit on Trump’s returns from 2002 to 2008, however, is complete, and Conway was asked about releasing those returns, too, on CNN. “This entire tax return debate is somewhat confounding to me, in the following sense: I don’t think that it creates one job, gets one more individual who does not have health insurance covered by health insurance, particularly under the disaster that has been Obamacare with these private insurers pulling out our exchanges now and reporting billions of dollars of losses,” she told CNN’s Dana Bash. Trump made it clear several months before Conway’s interview with CNN in April that he was under audit and that he wouldn’t release his tax returns until it is completed. On ABC’s “This Week” on Sunday, Conway was also asked if Trump should be more transparent with his taxes. “I am glad he is trying to be transparent – since being on the inside, I’ve learned that this audit is a serious matter. I also know as a pollster that tax liability is important. We appreciate seeing both plans and who will give people relief,” she said. Conway was promoted last week to campaign manager in a staff shake-up.